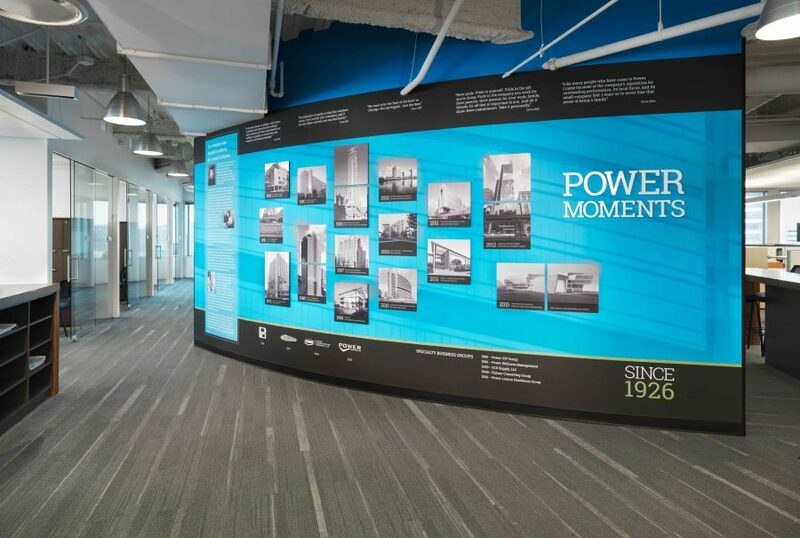 Power Construction was founded in 1926 and is one of the Midwest’s largest contractors. 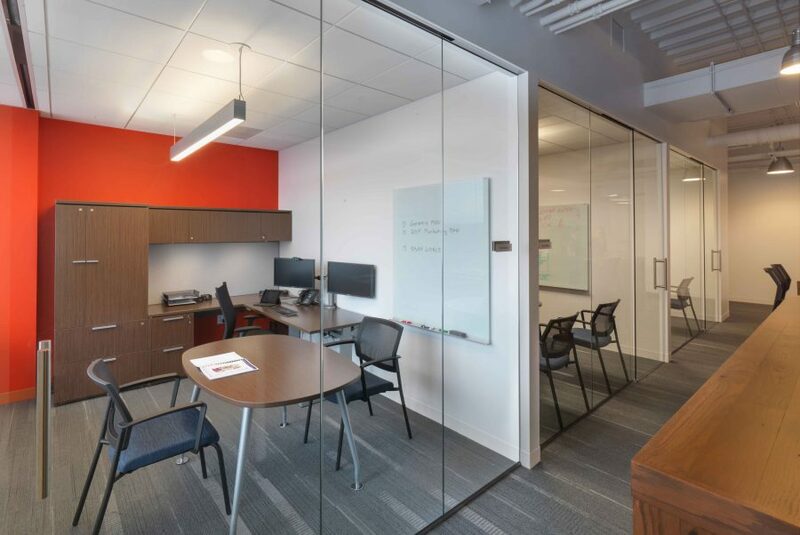 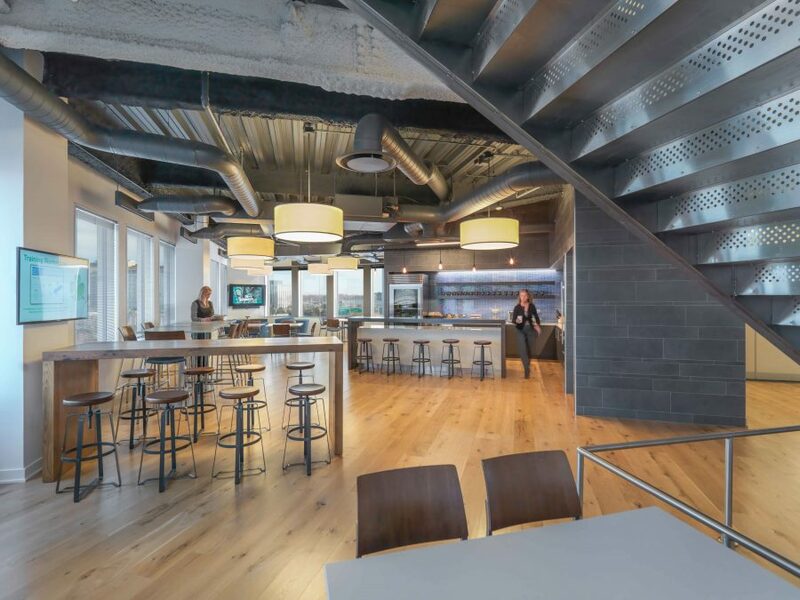 Their 33,000 SF, two-level corporate headquarters in Chicago was designed to cultivate synergy across project teams. 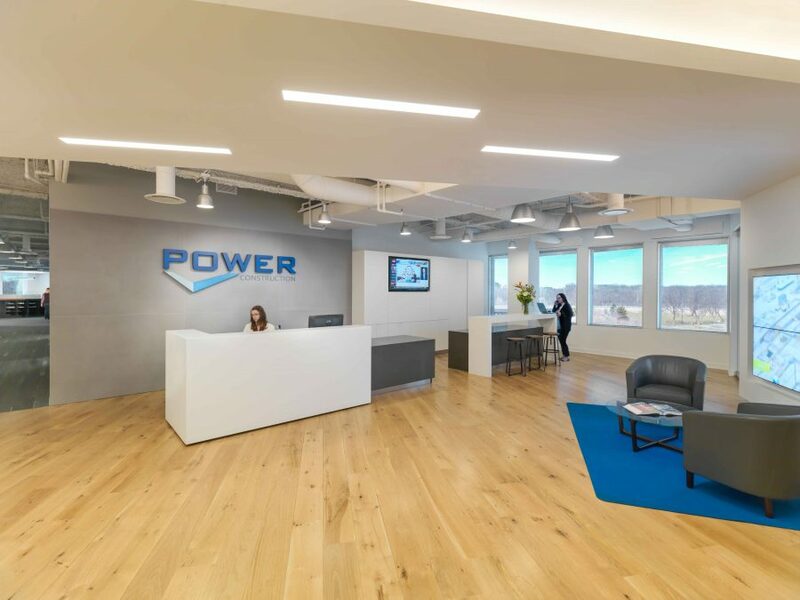 Power Construction's previous office space was outdated with old finishes and an abundance of private offices. 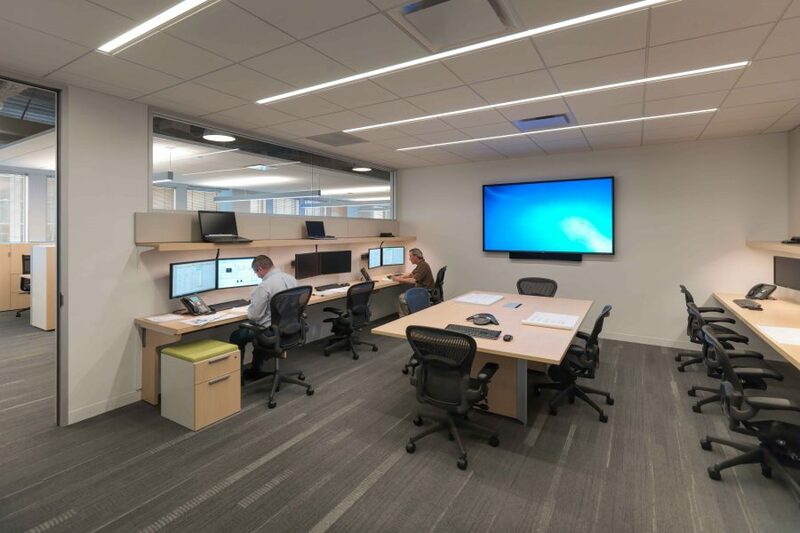 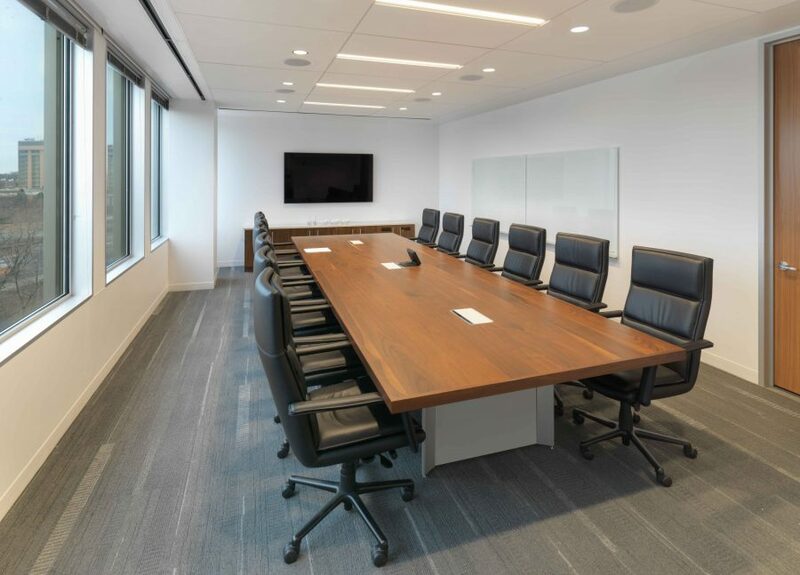 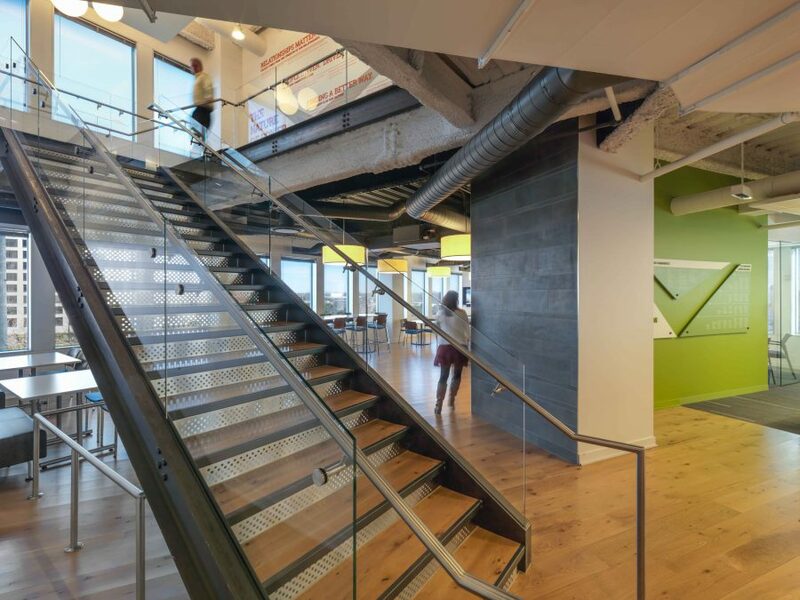 WHA completed their new 33,000 SF Corporate Headquarters in Chicago, which has since seen an increase in employee growth and retention. 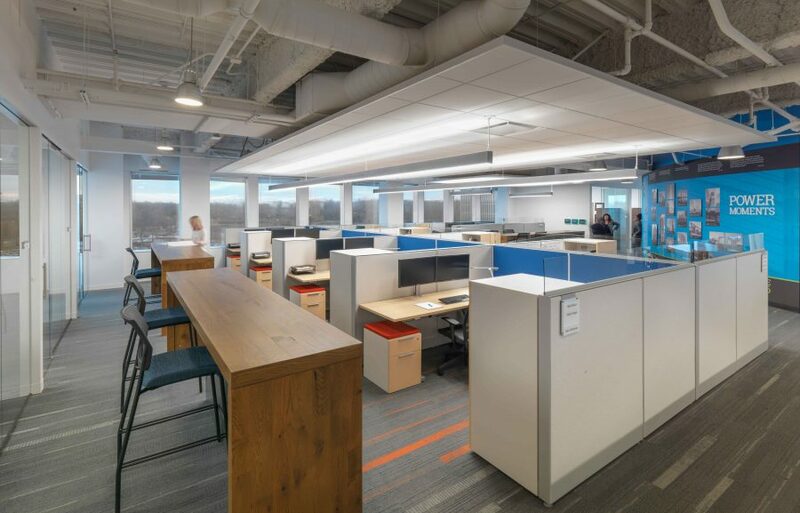 The rebranded space was designed to promote their new company culture and improve collaboration among project teams with an open floor plan. 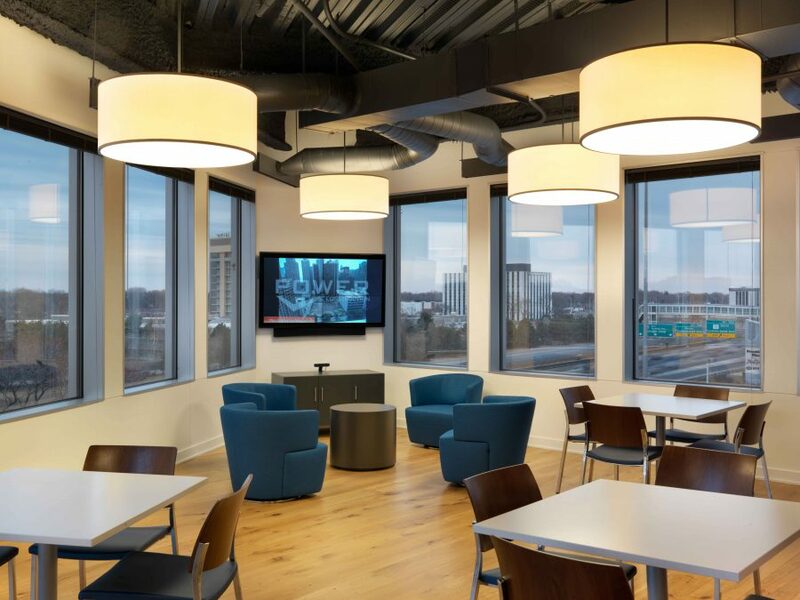 A variety of conference rooms and touch-down spaces were also incorporated throughout both floors.